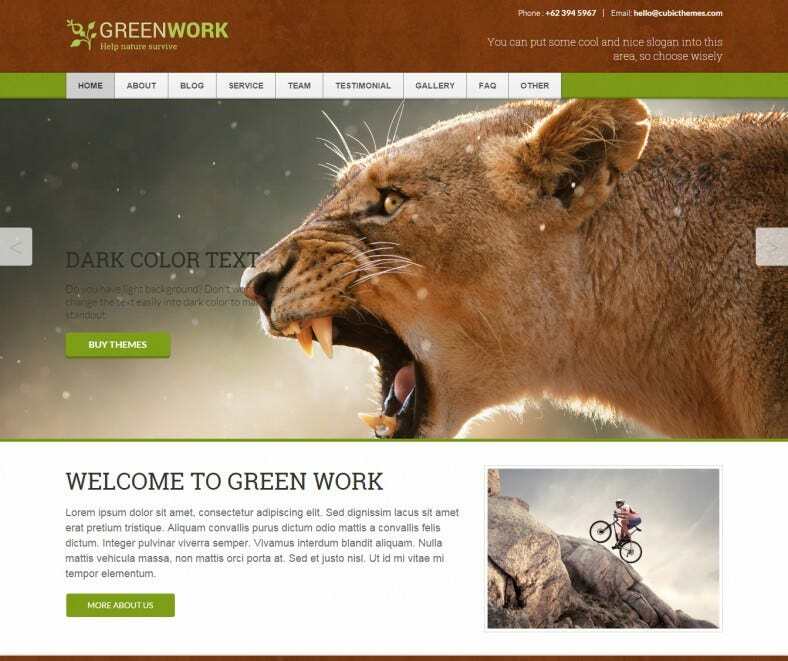 Whether you want to represent nature or sell organic products, green wordpress free and Premium themes are a good way to show that you love nature. 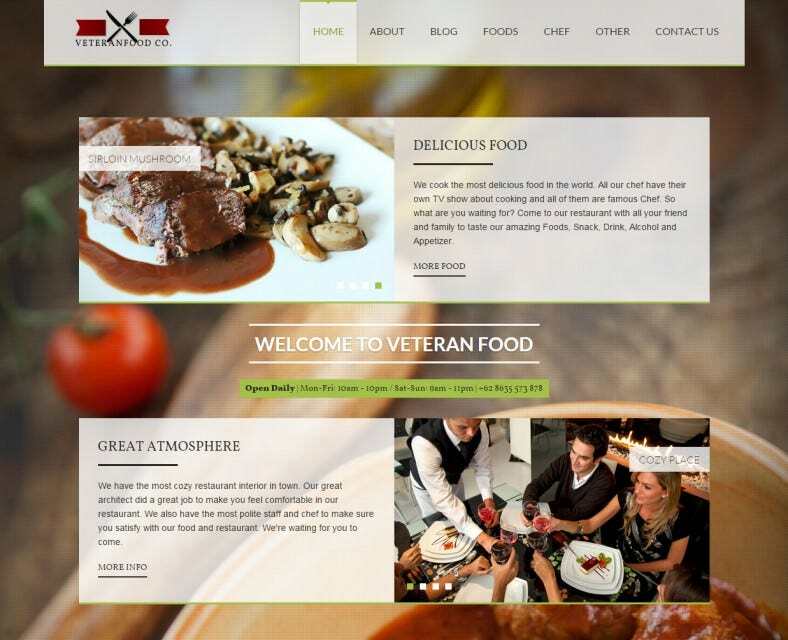 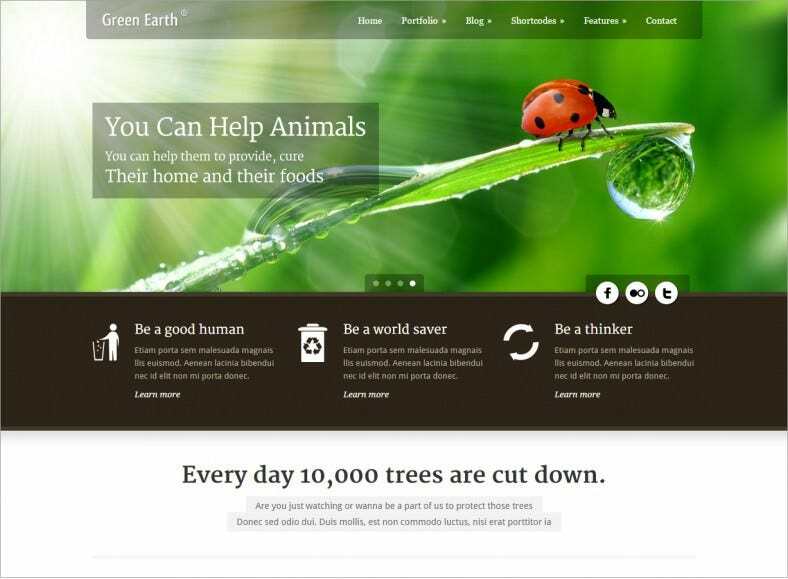 These wordpress themes are a great way to show that you are nature friendly and that the business you are in does not pose any harm to environment. 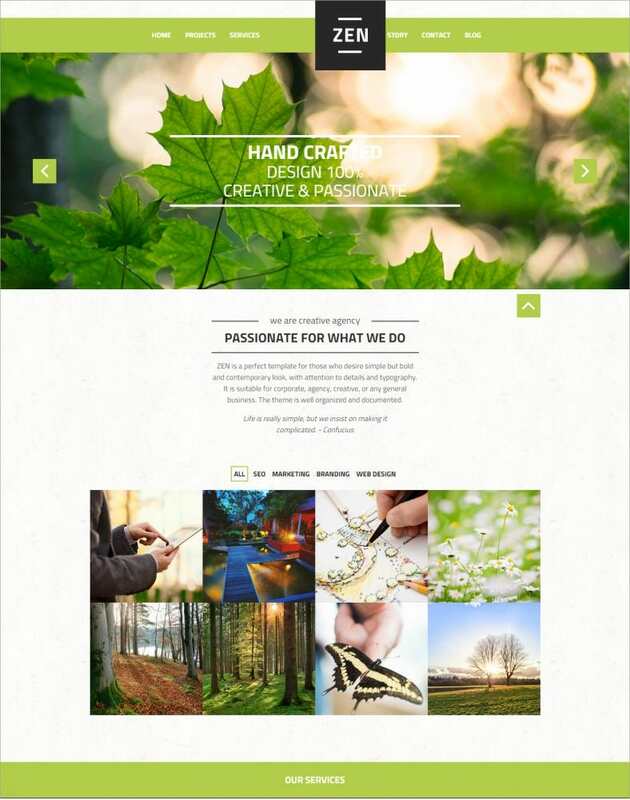 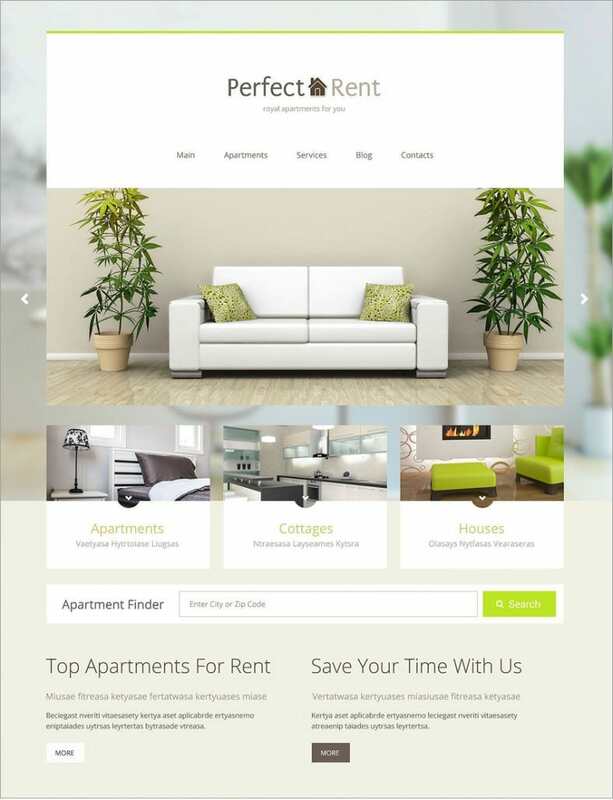 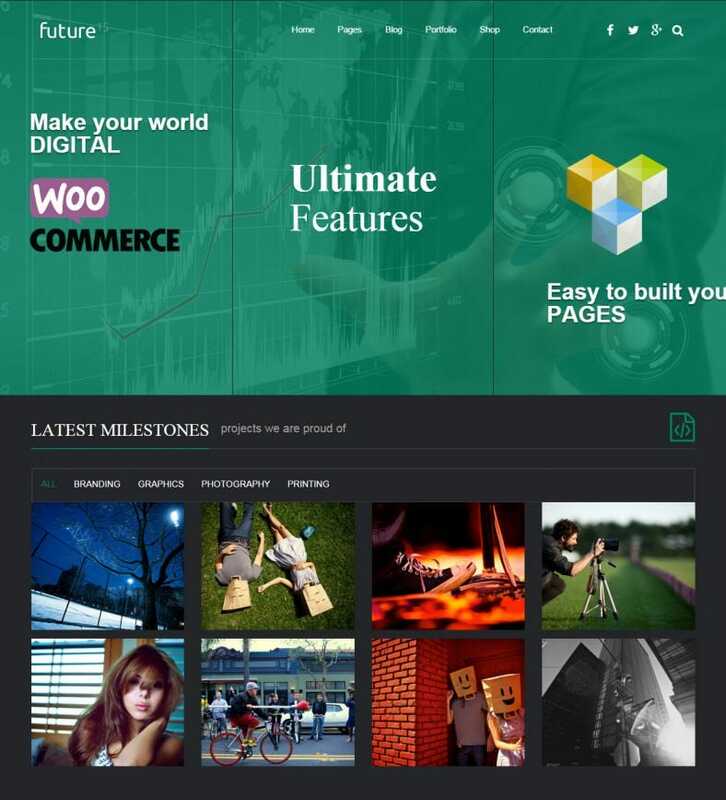 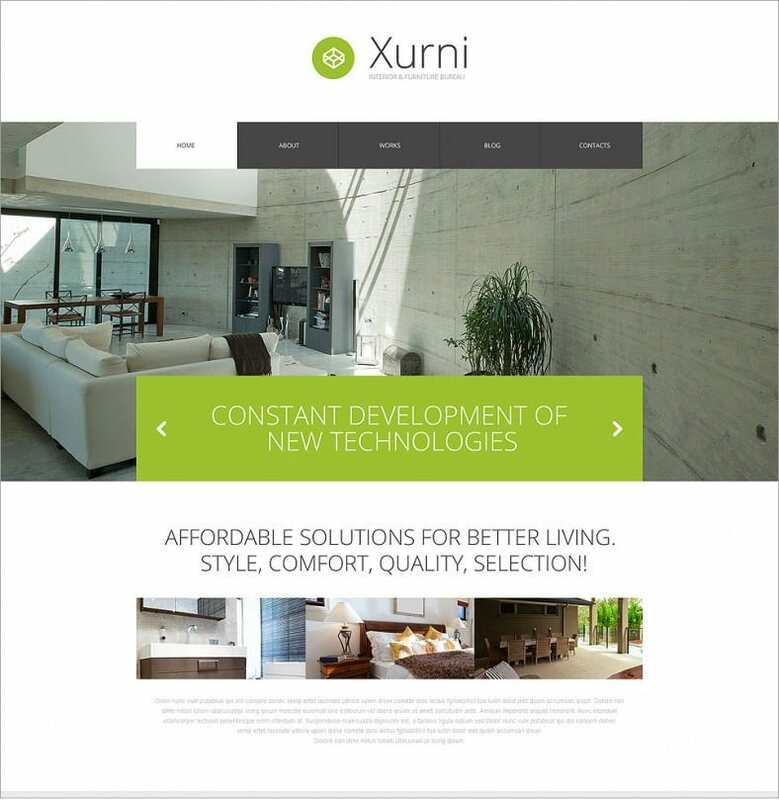 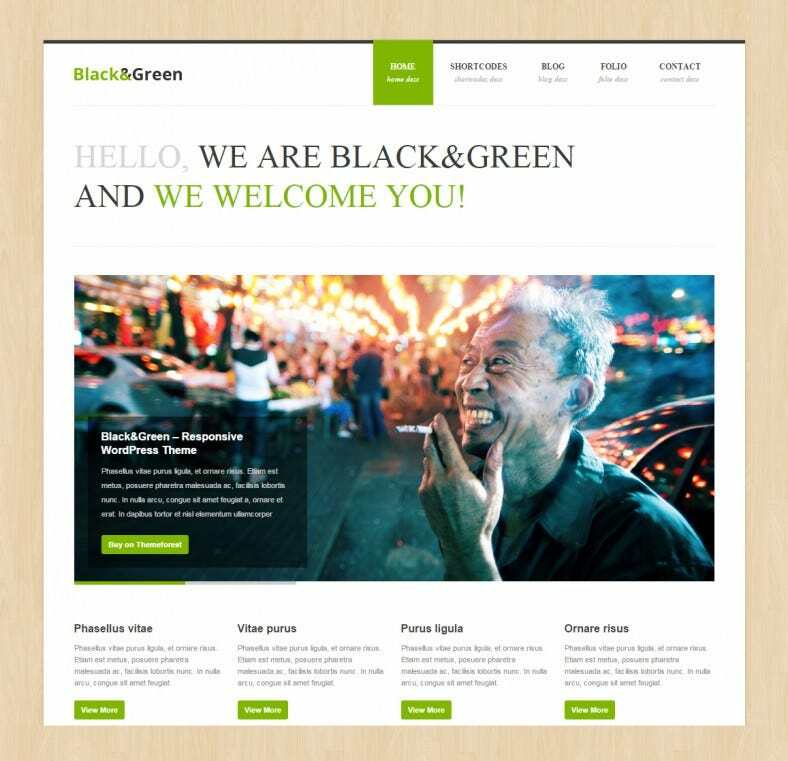 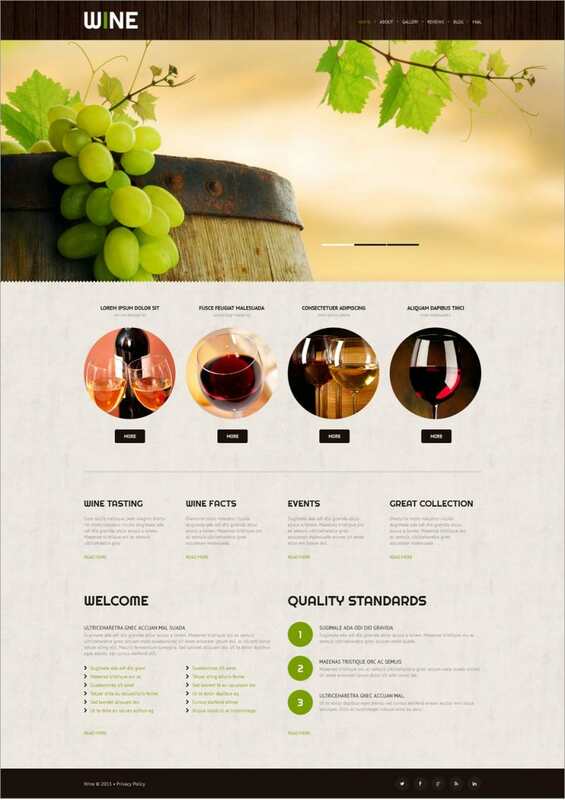 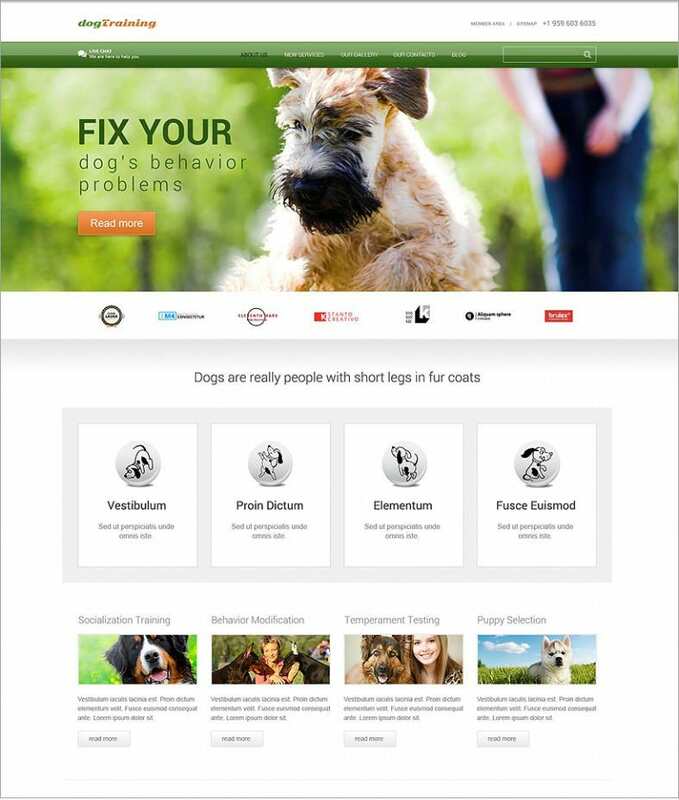 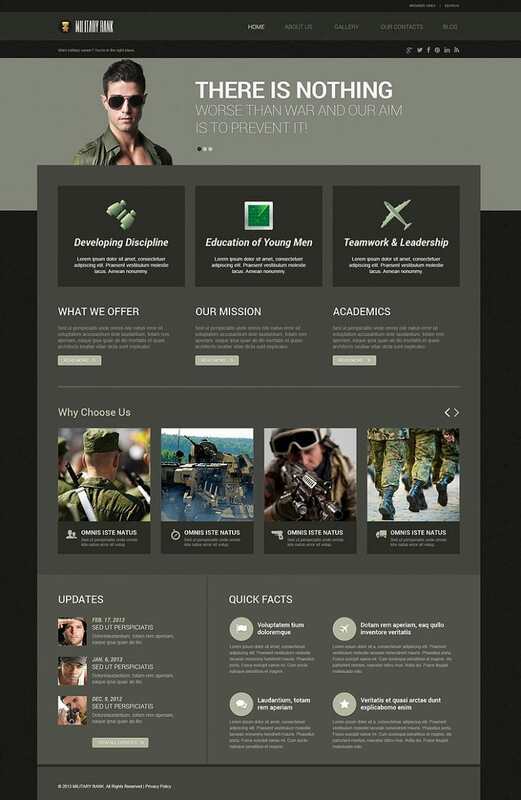 These new age green wordpress themes have responsive design and are equipped with social sharing features. 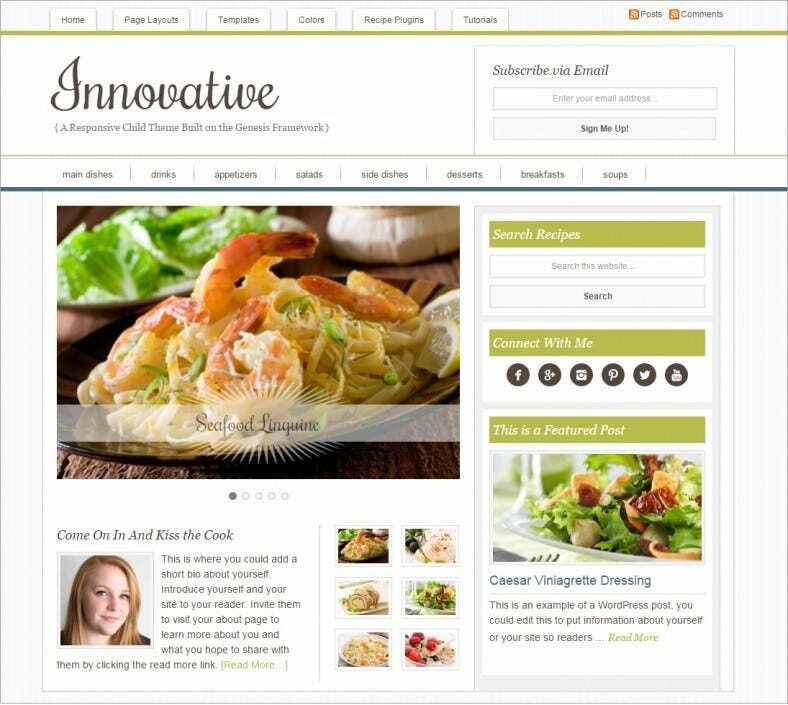 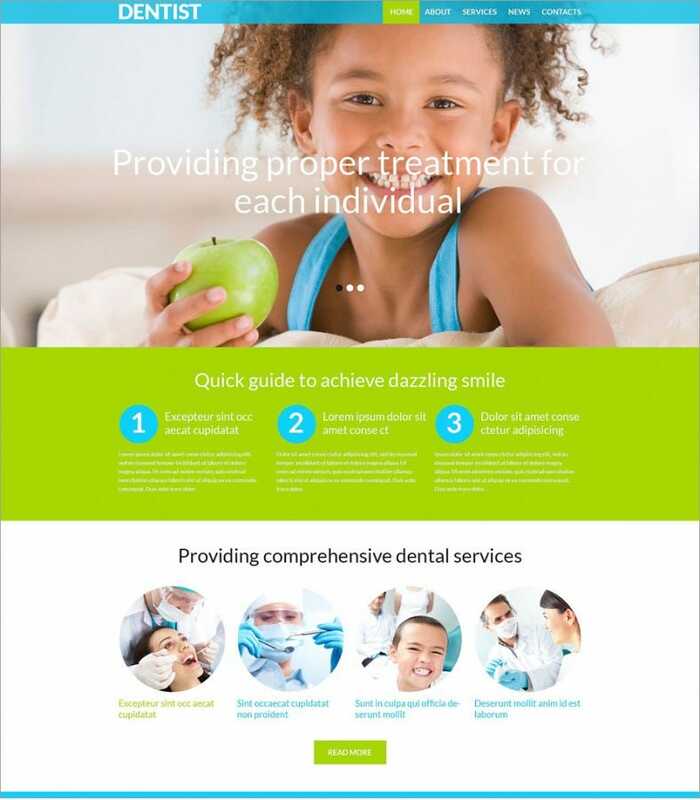 The former feature enables you to maintain just one website and with latter, you can reach out to as many people as possible. 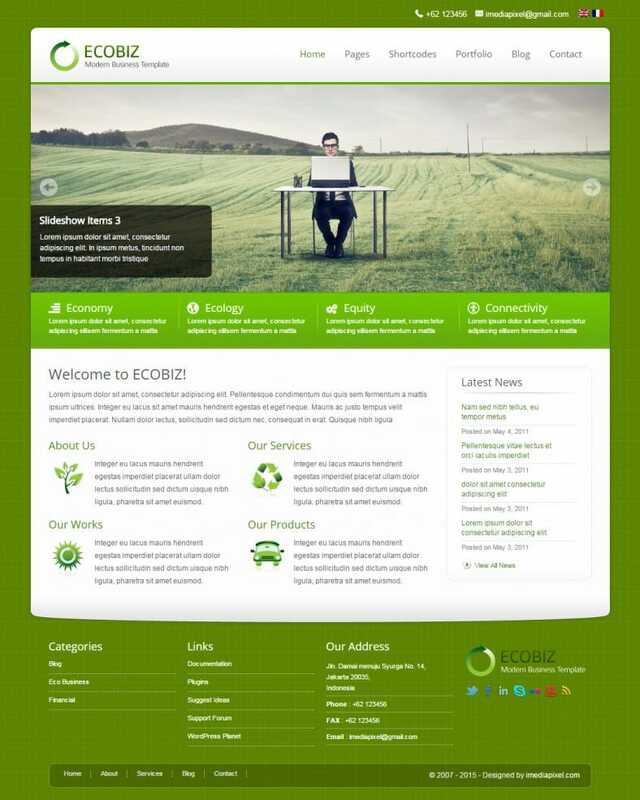 Energy conservation companies, green technology companies, recycling / reusing companies and natural conservation organization – all can represent themselves in a wonderful manner through green wordpress themes. 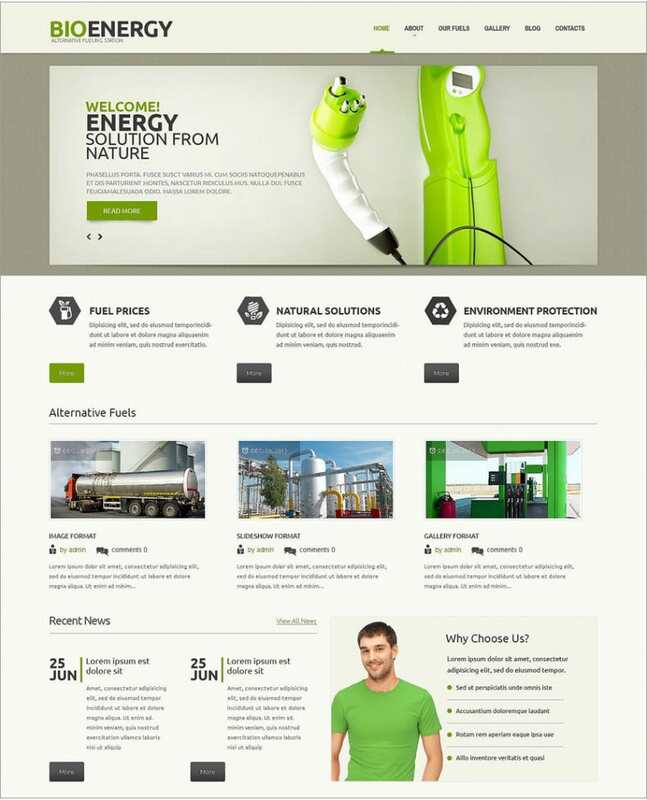 Organizations operating in various other sectors who have taken steps to save energy and prevent global warming can also represent their green strategies through these wordpress themes. 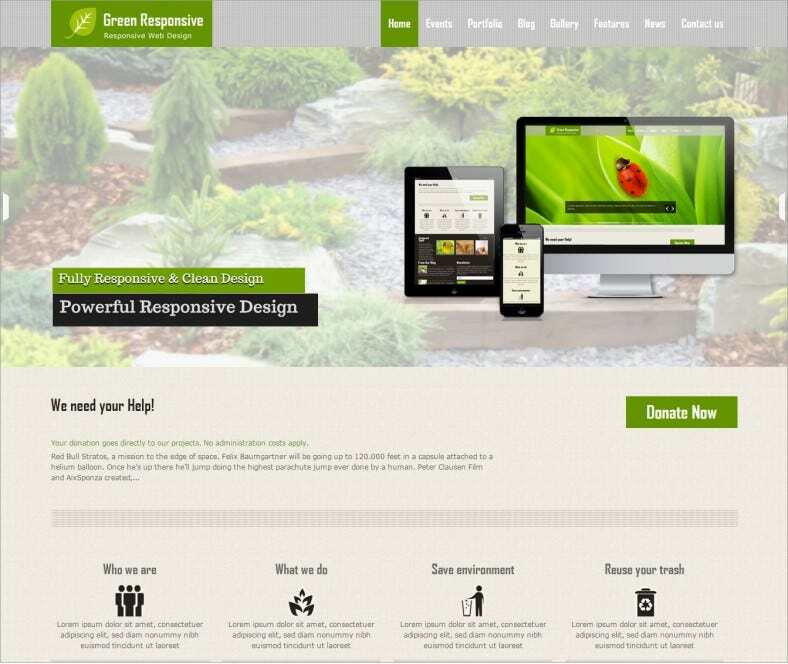 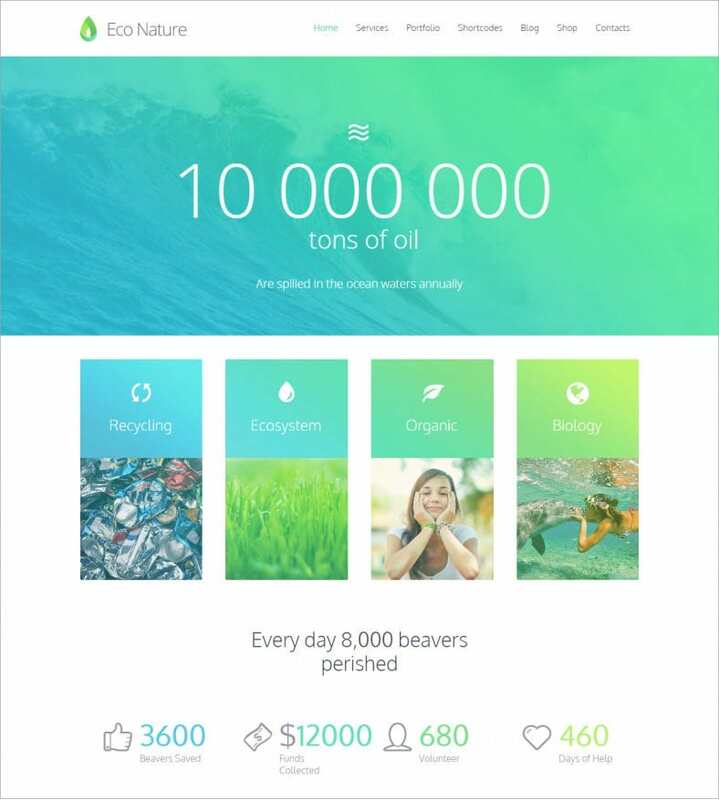 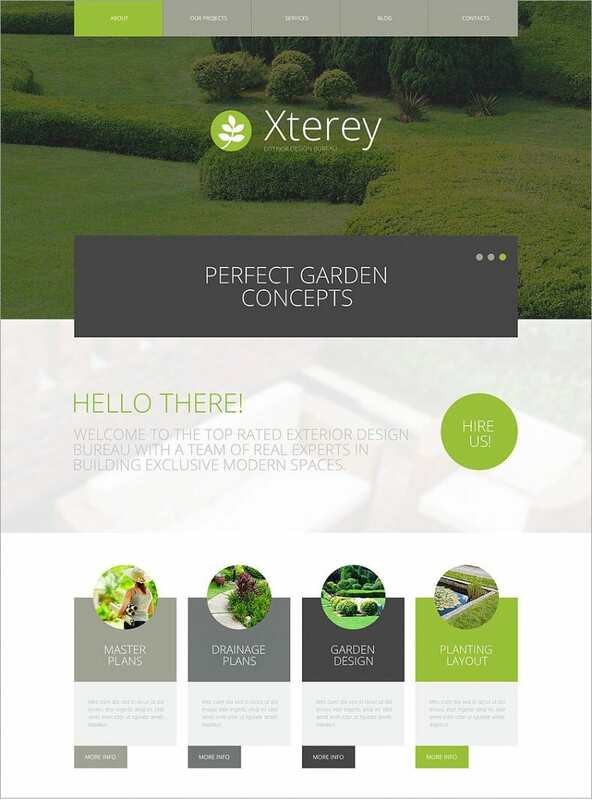 Organizations dealing in waste reduction, forest restoration, resource conservation, water treatment & soil rehabilitation can show to the world what efforts they are making to save Mother Nature through green wordpress themes.